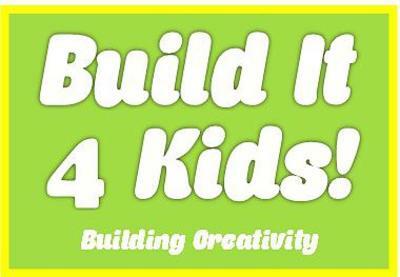 The team at Build It 4 Kids are back with another brick-tastic school holiday program for primary aged kids. 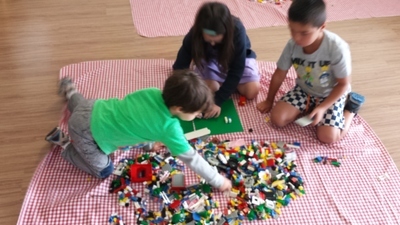 The three hour workshops will ignite your child's imagination and creativity to build their way through an afternoon of LEGO fun. Built It 4 Kids workshops are taught by two long serving primary school teachers, that believe it is important to follow the Australian Curriculum as a guideline to the program. 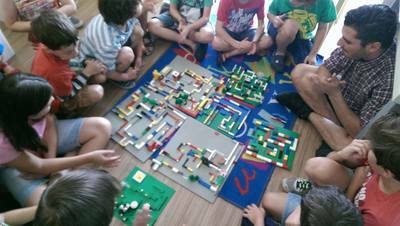 There are group and individual fun games, activities and puzzles that stimulate thinking, as well as teach simple educational processes and theories. This is where students learn about simple machines and how we use them in everyday life. They are taught the basic concepts of mechanics and engineering, and how to apply them. The 'Master Builder' element of each workshop will get your children designing and constructing a series of creations without instructions. This segment motivates and inspires children to think outside, around and inside the box to come up with designs that impress. Your children will love this part, as they can then apply their new found skills at home to build with their old LEGO masterpieces for hours! All designs are discussed in the class, displayed for all to see, and taken apart to be ready for the next creation. There are four sessions to choose from, with one workshop specifically aimed at children aged 4-6yrs and the other three designed for children aged 6-12yrs. The difference between the 4-6 and 6-12 program will be the level of difficulty of the activities and the time given to the students to complete an activity.